Repair My Flute: Headjoint "A Bit Off?" We recently had a customer who thought something might be a bit off with her headjoint. She would use her swabstick to check the headjoint cork position, looking to see if the mark on the swabstick was in the middle of the embouchure hole, and it just didn't seem quite right. So, our repair technician, Rachel, took a look. The swabstick mark was actually alright, so she didn't need the headjoint cork moved or replaced. However, Rachel left our customer with a tip. If you think something might be "a bit off" with the cork, play octaves. If the octaves are in tune, everything is alright. After all, one of the functions of the cork is to balance intonation between octaves. 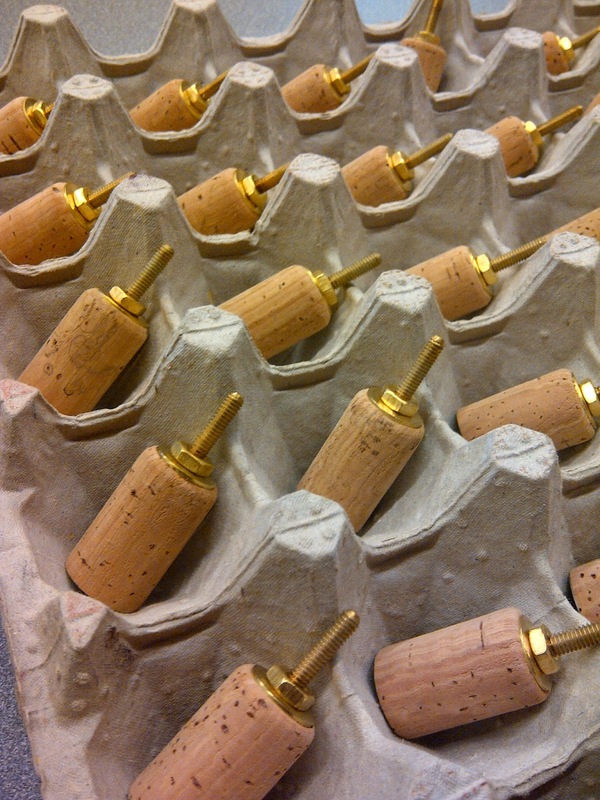 We have a previous post on headjoint cork maintenance that you can read by following this link. The customer also wanted to have her headjoint checked for fit. She felt that it might be too loose, and sure enough, it was! Our technician was able to fit the headjoint by expanding the tenon, and everything was good to go. Concerned about the fit of your headjoint? If the headjoint is turning when you play or if you are having trouble getting the headjoint into the body, you definitely should have your repair technician take a look. Click here to read more from our previous post on headjoint fit. How Well Do You Know Your Flute?